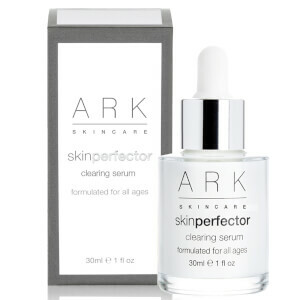 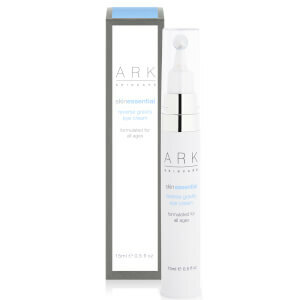 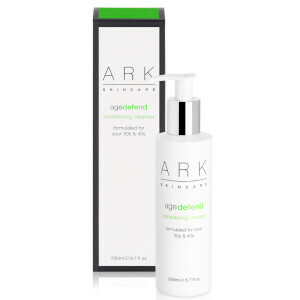 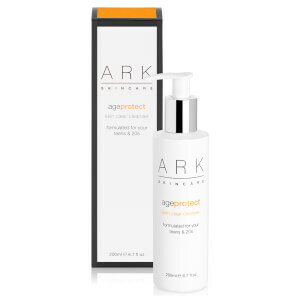 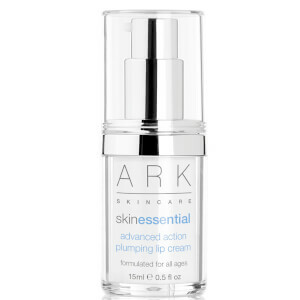 ARK Skincare is an award winning, cruelty free, British skincare brand which is passionate about using the most innovative natural ingredients to give effective results whist caring for even the most sensitive skin. 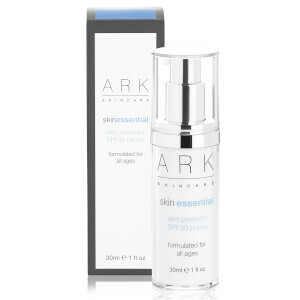 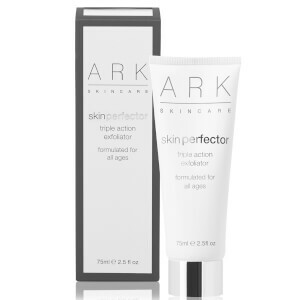 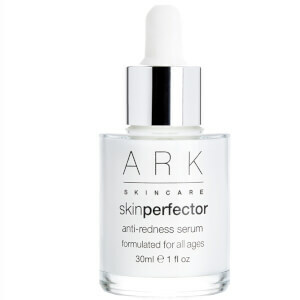 ARK Skincare formulations never contain parabens, lanolin, mineral oil, SD alcohol, formaldehyde, SLS, artificial colour or artificial fragrance. 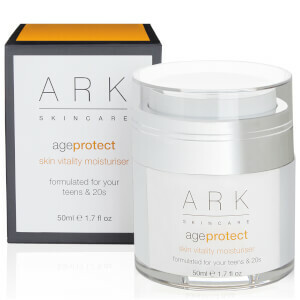 There are three age intelligent families within the range; age protect for teens & 20s; age defend for 30s & 40s; age defy for over 50. 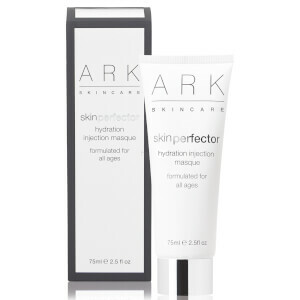 These are supported by skin perfectors which are highly effective treatment products to target any specific skin concerns, and skin essentials which are chosen according to lifestyle. 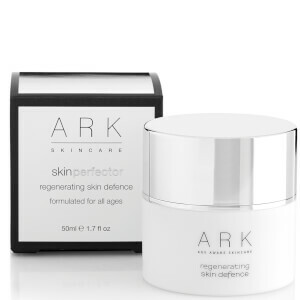 The unique combination of products for age, concern and lifestyle creates a bespoke programme for each customer.